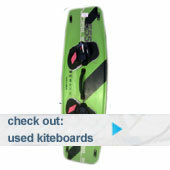 Yesterday Nobile kiteboarding launched their range online, see here! With no dropped lines their 2012 lineup features some familiar names and all new graphics. Our first stock will be arriving very shortly (within a week or two) and all who have pre-ordered will arrive their boards very soon after! 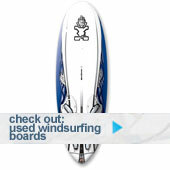 All boards have been uploaded on our website and are now priced, see here. Nobile have developed a world first for kitesurfing this year and you won’t want to miss it!! It’s a giant leap, but such a simple idea that I can see most kiteboard brands copying in the future.